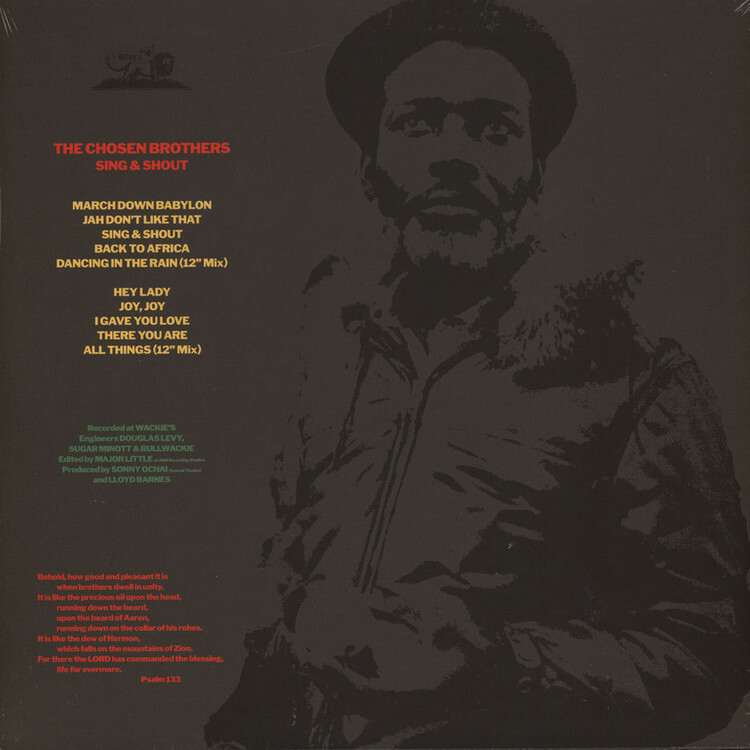 The moniker 'Chosen Brothers’ is Lloyd Barnes’ spiritual way of sharing the credit for his solo projects. "Anyone in the studio at the time could be a Chosen Brother,” he says. 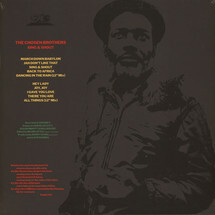 In this case a full crew includes Sugar Minott and Prince Douglas at the desk; Jah Batta, Milton Henry, Wayne Jarrett and Junior Delahaye all on backing vocals; and such dream-team Bullwackies instrumentalists as Clive Hunt, Jerry Johnson, Fabian Cooke and Ras Menelik.